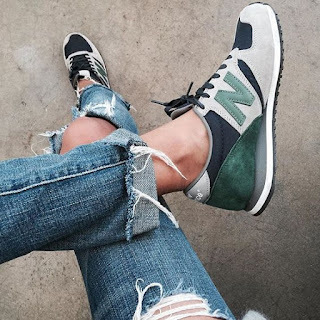 When I think about sneakers, I definitely think of a sort of All-American look. 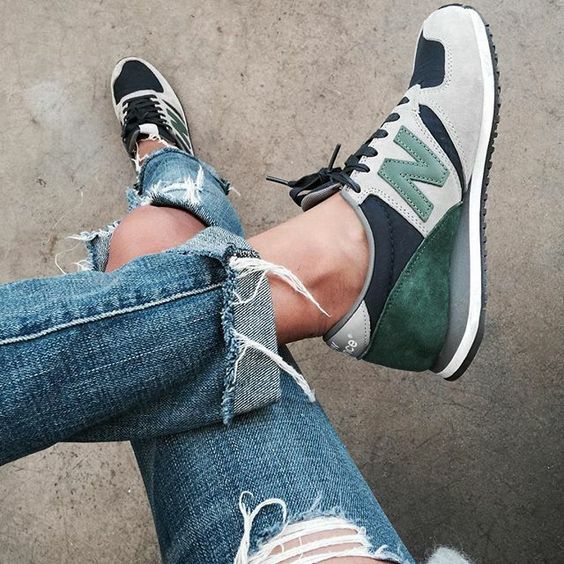 Casual, like a pair of jeans but tough, sporty, and fun too. Doesn't it sound like an American? Of all the sneakers, Converse has the most All-American, everyday image. People are widely committed to their Chucks, and now they even make tiny ones for babies, so you can be a Converse family from the very start. With all of this brand loyalty, you would think the company still manufactures in America. It doesn't. Let's talk about it. 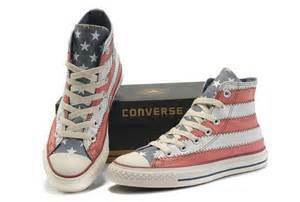 Converse is one of the most iconic American shoe brands. Their branding leans on this, even their branding is a little star, often in red white and blue. The company began in 1908 making rubber soled shoes, and started making tennis shoes in 1915 (yes, they are that old), but now they are a "subsidiary" of Nike, another seemingly American brand. Converse had a huge share of the shoe market starting in World War II through the mid-century, but they lost ground when new athletic shoe companies was founded. All Stars became popular in the 80's, but by the early 2000's, Converse filed bankruptcy and was bought by Nike. Neither of these brands make any shoes in America anymore. Not one. Converse is not very impressive in terms of social or environmental responsibility. Their offices are in Boston, and they say they support that community, but there isn't much evidence of that to come by. Converse says they are transparent about their supply chain, but I had a difficult time finding reliable and concrete information about it. It's clear they contract work out to factories in other countries. Look out for companies that contract labor out like this, because it is a way for them to distance themselves from responsibility for the nasty and unsafe conditions their products are made in. Could it be alright? Yes, but it is highly unlikely. Now, when you get into buying American and shoe-shopping, things can get very depressing. Very fast. I have written about this once before, so you can read more options and ideas here. If you have a brand you just love but want to stop supporting unethical or non-local companies, consider keeping an eye out and getting your tennis shoes secondhand on Thred Up. It never takes long for the thing you would like to pop up. 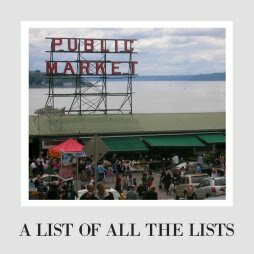 I am pointing you to my best finds, and let's hope things improve in the future. New Balance is the one bright light in this whole thing, still making at least 4 million shoes in the US every year. 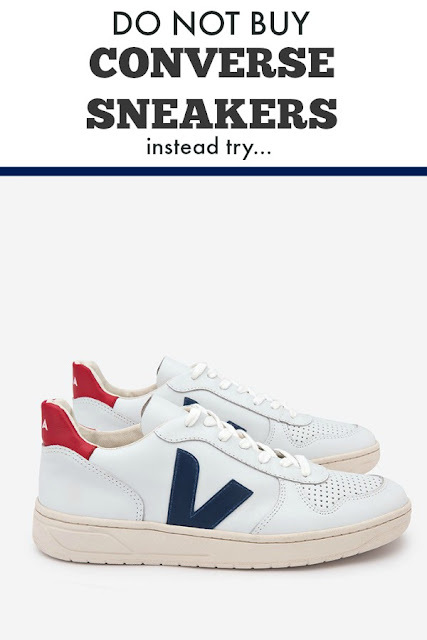 They still maintain a factory in Massachusets, and they are the only mainstream sports shoe brand that can still claim their Americaness. That being said, not all of their shoes are Made in America, but some of them are. They also are not cheap, so you are really getting one pair of shoes in place of a couple. 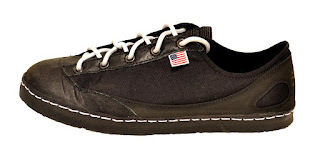 This may sound bad, but take a look at the shoes- of the Made in America shoes, some are really great looking and stylish, so it may not be the same style as Keds or Converse, but you don't have to wear anything embarrassing either. They have our loyalty from here on out. 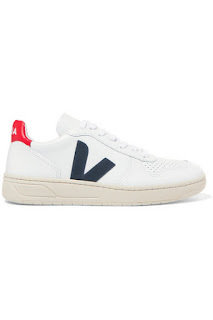 If you care about eco-friendly materials and fair labor, you should check out Veja. This extremely mindful brand is particularly stylish, so you get to feel extremely cool while wearing them. They are also super expensive, so pick something you really like, because you are stuck with them for a long while. Keds are currently manufactured in China (I can't find them made elsewhere), but at their Centennial celebration, the company claimed they were going to begin manufacturing their shoes in Michigan once again. I really hope this is true- I love my old keds, but I refuse to buy any more while they are made in China. You better believe, if they move to the United States, I will be all over it. Keds has a pretty similar history to Converse- founded in 1916, the shoes were one of 16 brands that used US Rubber as the bottom of the shoes, becoming the item we call sneakers. They started making and marketing shoes specifically for women in the 1930's, and in the mid-century, they were worn by sports and music stars. In 1979, they were sold to Stride Rite, and in 2012, Stride Rite was acquired by Wolverine World Wide, who is based out of Michigan. This year, they announced the move to Michigan, where Wolverine World Wide has its headquarters. If they actually move back, that would be such a momentum-changing step for an American company, and I can continue to buy the same sneakers as my Grammy, so win all around. If this comes to pass, you know I will be throwing a digital parade, so you will know all about it. But feel encouraged it might be happening! This American-made company is mostly known for their boots, but they do sell a few designs of lace up leather shoes that might be a grown up alternative to the Chucks that a grown man could wear all the time. Still has a slightly playful feel, but a little more mature for sure. 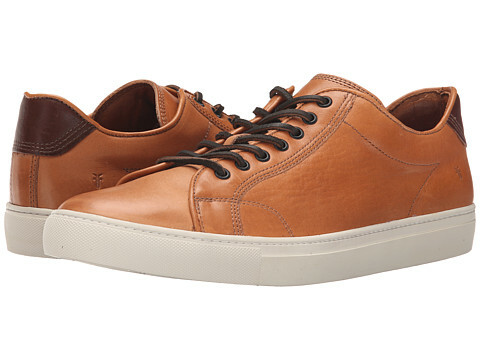 Again, not cheap, but they are leather not canvas, so they will probably last a lot longer. That said, if your ethics keep you from supporting anything leather, they obviously aren't for you. Soft Star makes minimal shoes for adults and children out of Oregon (in fact they won one of the greenest workplaces in Oregon, which is pretty impressive since Oregon is all kinds of green). Some have hard bottoms, many have soft soles. One of the best and only places to get casual shoes for kids that are made in America. These shoes, perfect for climbing but great for regular days as well, were all made in Colorado. In fact, if you live near Montrose, you can go and tour the factory! The founder made minimalist footwear for running and hiking. I am not in love with all of the designs, but the simpler ones look great, and they might perfectly fit your style! 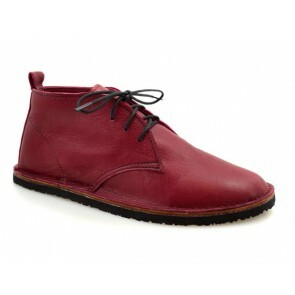 And lots of reviews say they are the most comfortable shoes the owner has, so that says something too. A lot of people have switched out casual shoes like Chucks for Toms, which give shoes one for one every time you buy a pair (right now, they are specifically helping Syrian refugees, which I think is pretty awesome). There are some pretty legitimate arguments against buying Toms over something fair trade (they have some fair trade products, but this is not a fair trade company); if you give a child a pair of shoes but work their family member to death to make these shoes for no money, have you really done them a favor? It's a complex issue, but I have been reading about some progress being made by the company (and you can read up on their factories here), and in general I say Toms are WAY more ethical than Chucks, so you weigh out what is most important to you. If you want some casual shoes with more developed and ethical approaches to their factories, I would suggest Oliberte or Sole Rebels. Check out their Urban Runners. 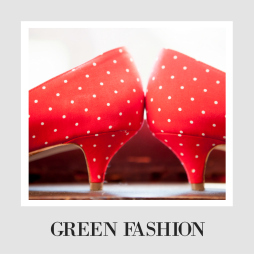 Natural World prioritizes eco-friendly shoes as well. When you factor in these fair trade sources and the shift in the tides represented by Ked's potential move, the shoe story may not be as depressing as you think. Converse may have abandoned the American worker, but not everyone has, and you still have options if you want to avoid unethical, environmentally irresponsible, and just unpatriotic shoes for your everyday life. You can do this! Now these are some tennis shoes to feel good about! Thanks for highlighting our company.